Rhinoplasty commonly known as nose surgery is definitely one of the most difficult among all cosmetic procedures and surgeries. Poor technique of nose surgery can lead to a permanent and irreparable deformity so it is strongly advised to select an experienced and skillful surgeon for your rhinoplasty. Begin by researching your doctor, have a few consultations, and don’t simply rely on online reviews, they’re not always fair or correct. Results of rhinoplasty are not absolutely perfect most of the times, but a skillful and accomplished rhinoplasty specialist surgeon will more often than not come close to perfection with your nose job. 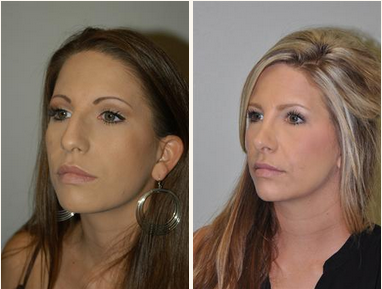 Without good experience, technical expertise and artistic skills, a good cosmetic result of rhinoplasty is a myth. Be realistic. The expert surgeon can perform state-of-the-art nose surgery to transform a misshapen one drastically sometimes but, the basic nose structure cannot endure too much of changes in the shape. It is important to realize that no matter how much you desire to have a nose like somebody else, the nose that looks good on that other person may make you look completely awkward. It is true that one size doesn’t fit all. So, consider the options that are suitable for your face type and not somebody else’s. There is one thing that is common among all good rhinoplasty results; a natural appearance. A nose that appears natural in harmony with other facial features is considered to be the most attractive one. So, agree with your doctor when he advises you to opt for a nose that blends in instead of the one that stands out. While you must select a skillful surgeon for rhinoplasty but good skill alone does not ensure a good result. 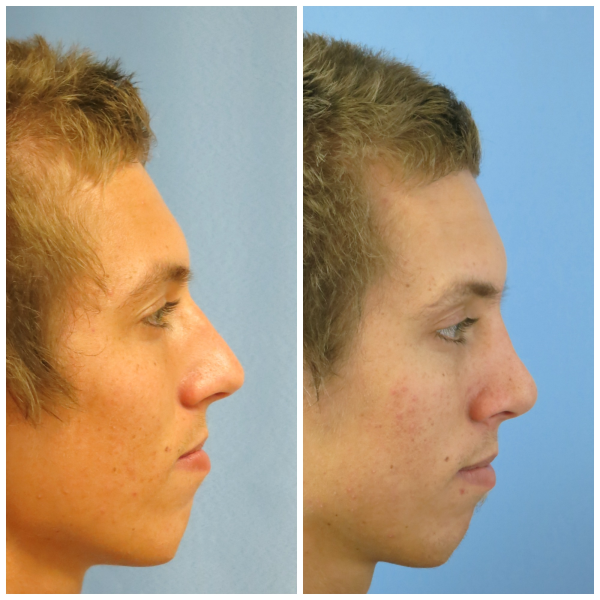 Favorable healing processes and good tissue play an important role in success and failure of a rhinoplasty. The skillful surgery can easily be ruined by bad genes, especially when it is combined with poor skin and weak cartilage. Follow the strict post surgery instructions to insure your healing process doesn’t ruin your new nose. When all other factors are equal, a young person who has a clear and smooth complexion with forgiving skin, firm nasal cartilage and good overall health will have increased chances of desired and favorable rhinoplasty results. A well-proportioned and strong nasal skeleton is basically the key element for a lasting beauty. Reshaping nose by removal of tip cartilage in large amounts weakens skeletal support and thus often produces unsightly deformity. So, skeletal support must be enhanced by repositioning or reshaping the tip cartilage to avoid this risk. Usually, it will take several months for surgical swelling to disappear before you can observe the shape of your nose after surgery. So be patient and let the swelling go away before you feel disappointed with the results of rhinoplasty. Your obsession can lead you to heartbreak if you keep insisting upon getting the perfect nose. It is hard to achieve perfection in rhinoplasty so make sure to give your decision a second thought before you put your almost perfect nose at risk with a revision surgery. Nose revision surgery is only appropriate and suitable if you want a touch up on minor imperfections but the high risk of revision surgery can only be justified when it is done to cure poor breathing.